Posted by fliere on Tuesday, October 10, 2017 in On the Road, Past Events. 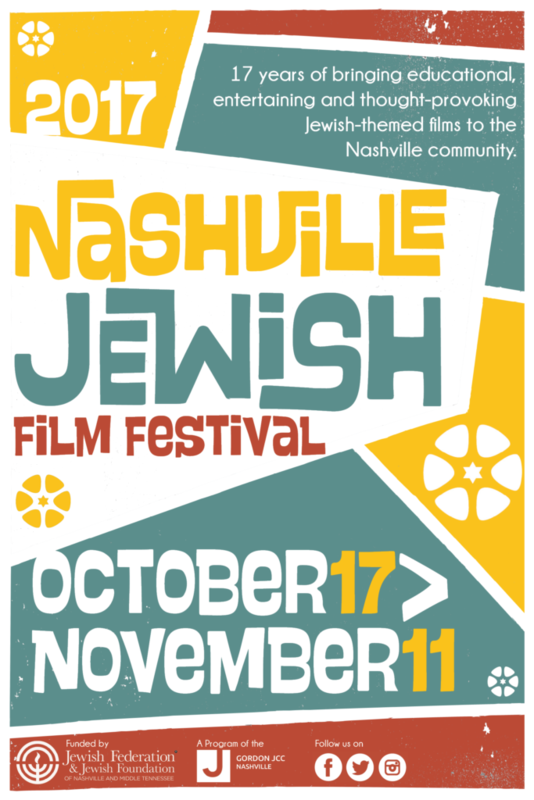 The Program in Jewish Studies is a proud sponsor of the 2017 Nashville Jewish Film Festival. 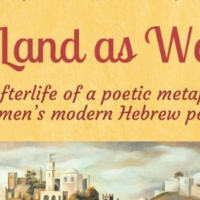 For schedule and ticket information, please visit the NJFF website.